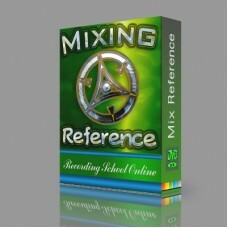 In the Mixing Engineers Reference, our goal is to focus on a structure for mixing that can be used as a road map for the process. 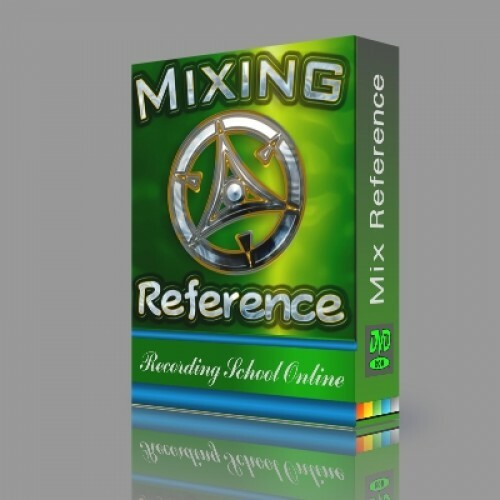 Here we present a guide for the mix process that can be used by the recording engineer for all styles of music. This allows for the concepts of audio production to be conceived more clearly. It also helps to create direction and clarity in the process of music mixing.